PADI Asia Pacific is pleased to announce an exciting new career opportunity exists for a dynamic and proven Sales Manager to lead our Sales team. Strong customer focus, a great work location in Sydney, Australia and an excellent work environment. Please see below for the job description. We are seeking a Sales Manager to join our Sales & Field Services team located in Frenchs Forest, Sydney, Australia. In this role you will be responsible for overseeing the daily activities and operations of the Sales Department and leading a team of internal Sales Representatives. You will work in conjunction with the Director, Sales & Field Services to facilitate the decision making process in the areas of strategic sales planning and product management. In addition, you will operate as a member of the Management team and effectively collaborate with other departments and executives within the organization including PADI Worldwide and other Regional Headquarters. Work closely with Director, Sales & Field Services to lead the Sales team in meeting or exceeding sales goals, order processing, providing order related customer service and resolving member enquiries and/or requests. Manage and develop all internal sales activity. Motivate, inspire and lead the Sales team. Develop, maintain and strengthen customer relationships. Develop sales strategies, establish goals, monitor department performance and reporting. Assist in the preparation and management of the annual sales budget and forecasting. 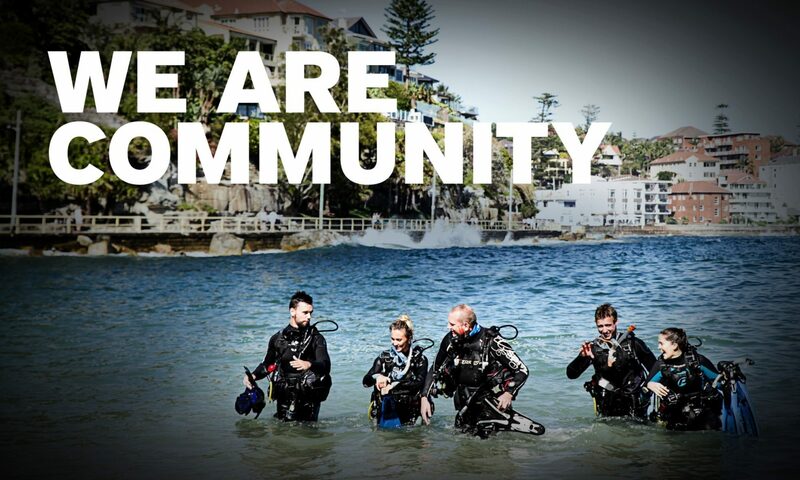 Represent PADI at Business Academies, dive shows and events as required. Bachelor Degree in Business or other relevant Sales qualifications preferred. PADI Instructor, Course Director preferred. 2 years experience within the Recreational Diving Industry. Minimum 4 years experience in sales with a proven track record. Excellent computer skills: working knowledge of MS Word, Excel, Outlook, and database programs. Excellent organisational, multi-tasking and prioritising abilities. Excellent management and leadership ability. The Manager, Sales is required to live and operate within Sydney, Australia therefore appropriate citizenship or visa is essential.